Valentine’s Day is fast approaching and your special someone is probably expecting you to up the romance level. 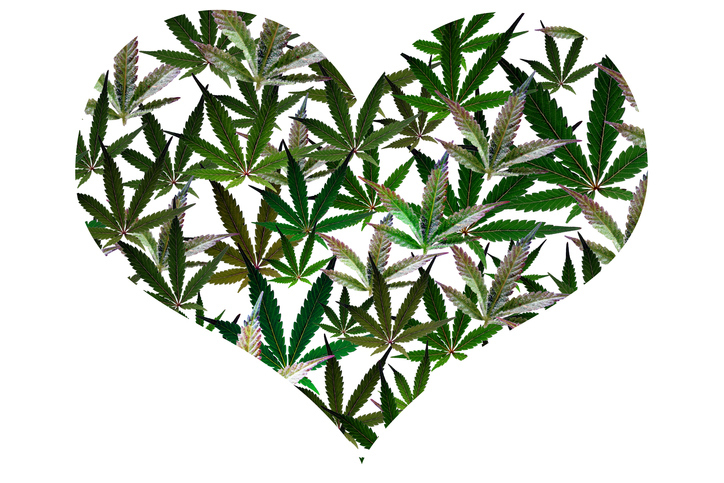 With our help, you can put together a romantic and fun THC-infused evening. 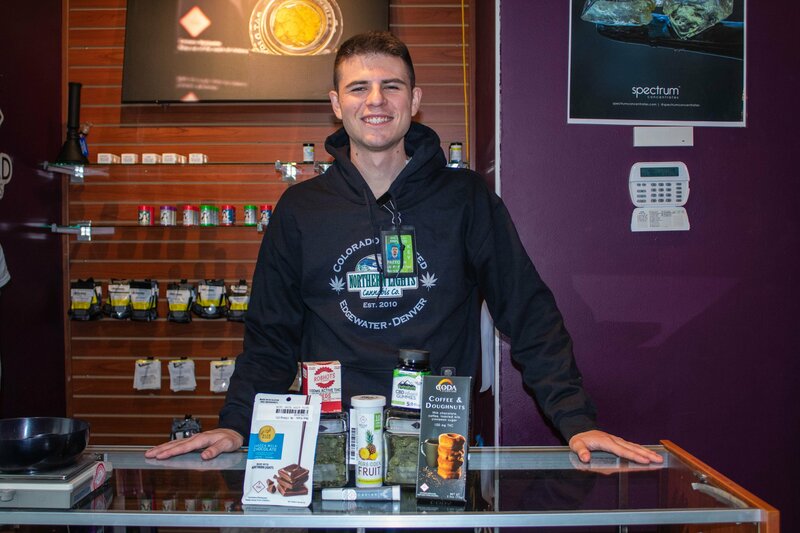 Northern Lights stocks a diverse assortment of cannabis products that will have you turning up the romance this Valentine’s Day. Most people elect to go out for a night on the town on February 14, however, most restaurants are crazy busy and in Colorado, THC-infused dining is not legal (yet). Why not spice up an otherwise cookie-cutter holiday? Prepare a dinner infused with cannabis products from Northern Lights Cannabis. 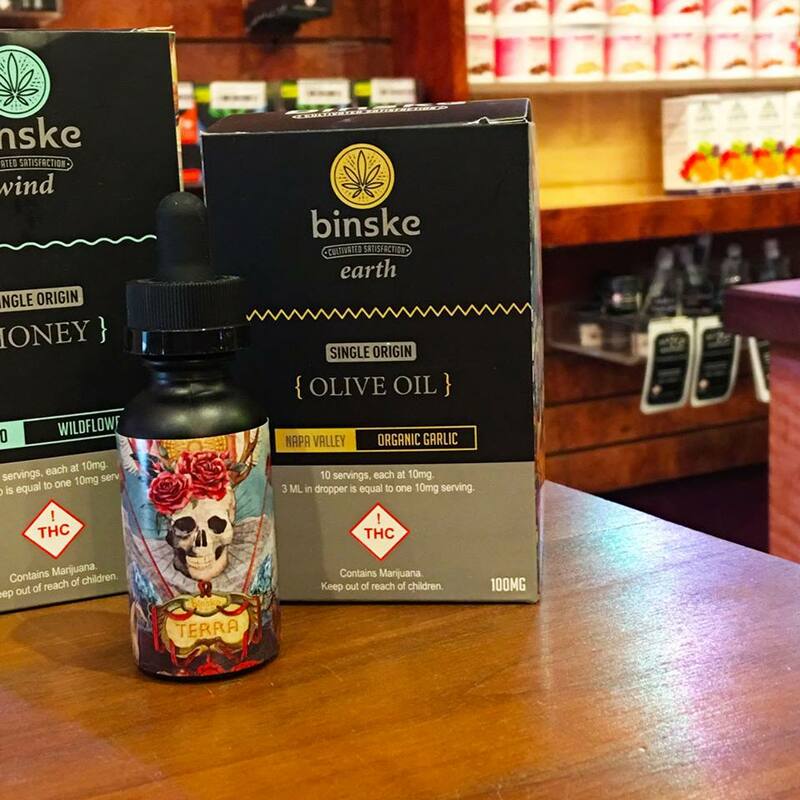 The first product is one that goes into just about any appetizer or entree, Binske THC-Infused Olive Oil. With an array of great flavors, this high-quality olive oil would be great mixed with vinegar, lemon, garlic, and additional non-infused olive oil to make a great THC dressing for a light salad. Use it as a finishing touch for a pan-seared fish or shrimp, or mixed with your choice of herbs for a dipping sauce to go with fresh-baked bread. For dinner, you can use plain ol’ bud as an addition to a long time favorite spaghetti with marinara. It won’t get you high, but the cannabis flavor will add on to your theme. Plus, it’s a chance to impress your date with your terpene flavor knowledge! Pro tip: Marinara and marijuana are a natural match, you cannot go wrong with that flavor and aroma. Dessert is the easiest dish to knock out of the park for Valentine’s Day. With our extensive array of gummies, brownies, candy, and chocolate bars, there is no end to what you could prepare. If you wanna kick it up a notch and get fancy with your edibles, an easy-but-impressive route to take is chocolate covered strawberries. Simply take a THC-infused chocolate bar and melt with regular milk chocolate in a double boiler on the stove. Do not place over direct heat as this will cause the chocolate to bind and become ruined. Once the mix of chocolate is melted, simply dip in the fruit of your choice and place on a baking sheet covered in parchment paper. Place in the fridge until the chocolate hardens, and enjoy once the time is right. 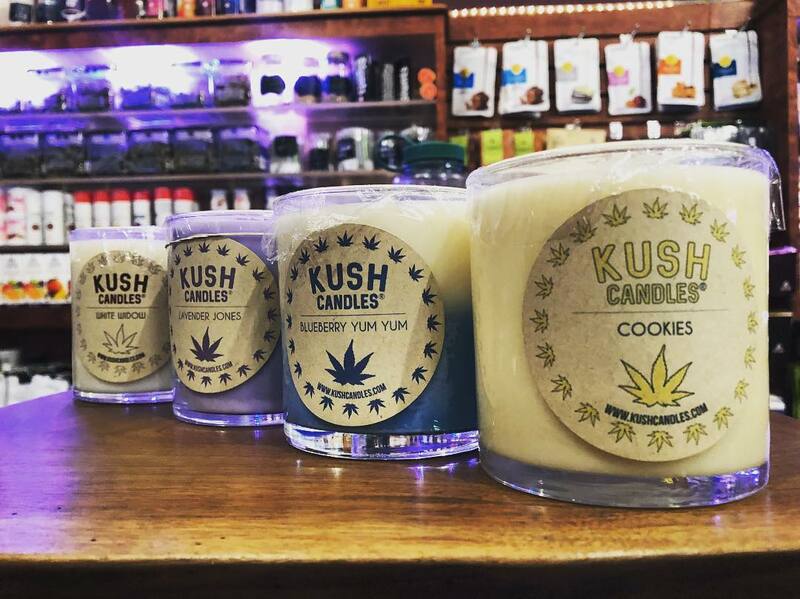 Once dinner is complete, you may be dimming the lights and lighting a Kush Candle to some mood-setting music. There are plenty of other great products from Northern Lights that will increase the heat of your Valentine’s Day. 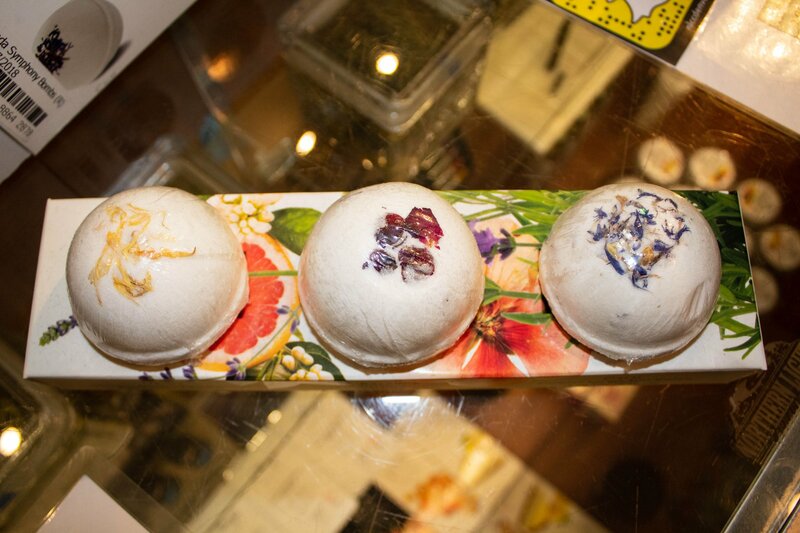 Perhaps you’ll draw a warm bath and use a Coda Signature Bath Bomb to enjoy with your significant other. With three different formulas and a perfect blend of THC and CBD, these are a perfect addition to any warm bath. By the way, what better time to enjoy any one of the amazing pre-rolled offerings from Northern Lights than when soaking in an aromatic bath filled with pain-relieving goodness? Another amazing product provided by Northern Lights Cannabis that is perfect for Valentine’s Day is Foria. This is an all natural THC arousal lube specifically designed to enhance the sexual experience. A small 10ml spray bottle, with 30-50 applications per bottle, makes a perfect Valentine’s Day gift for the cannabis lover in your life. 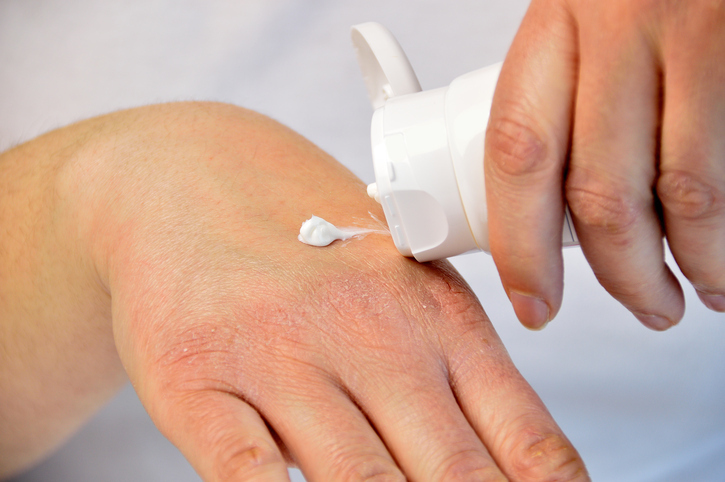 After a night of enjoying cannabis through food, baths, and the bedroom, you might want to set yourself up with a CBD-dominant topical or vape to help promote a good night of sleep. Northern Lights Cannabis has plenty of CBD products that make the perfect end to a “Dankentines” Day unlike any other before. As with everything, moderation is encouraged, but this type of celebration won’t leave you hungover and ill the following day like three bottles of red wine might. 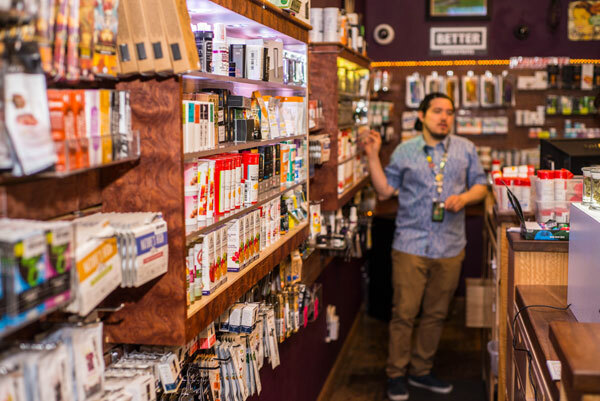 Cannabis has an extremely diverse range of products that can be enjoyed as is, or transformed into something completely different. This Valentine’s Day you can be the partner that steps up your game and comes up with something completely new and innovative outside of dinner reservations or roses. Instead, whip up a THC-infused dinner dessert combination, enjoy a THC and CBD-infused bath, and enjoy a different kind of flower – one that won’t wilt on you in a few days.